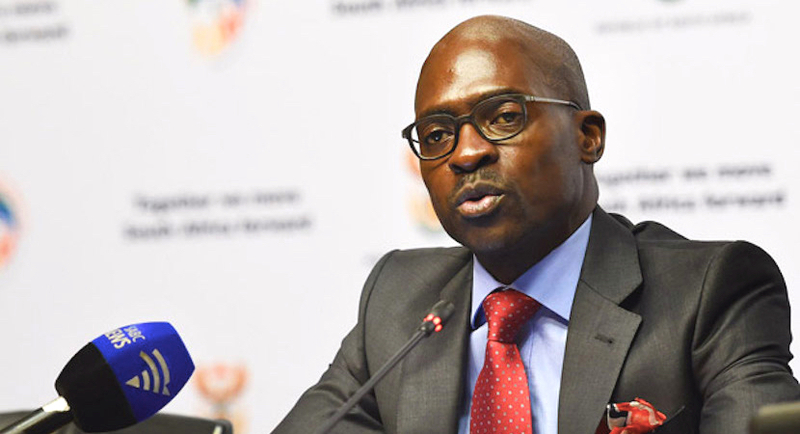 Cape Town – There’s one finance minister and he doesn’t speak with a forked tongue, Finance Minister Malusi Gigaba told Members of Parliament on Tuesday. Gigaba and officials from National Treasury appeared before Parliament’s standing committee on finance about its strategic and annual performance plans, where they were asked to give clarity on a number of issues. David Maynier from the Democratic Alliance asked Gigaba to clarify the comments his adviser Chris Malikane had made with regard to the nationalisation of banks and mines, and taking up arms in defence of radical economic transformation. Gigaba said advisers don’t impose their views on Treasury’s principles. Melusi as "the Black Frog"
“National Treasury has a number of economists. There’s not a single person who gets to have dominant opinions. I’m not worried about a single individual who can dominate in National Treasury. 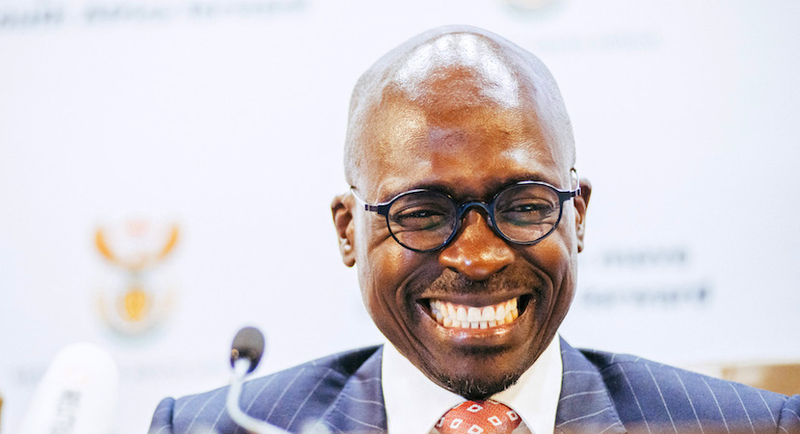 On South Africa’s sovereign credit rating downgrade by S&P Global Ratings, Gigaba said it had been a fait accompli even before President Jacob Zuma’s Cabinet reshuffle. 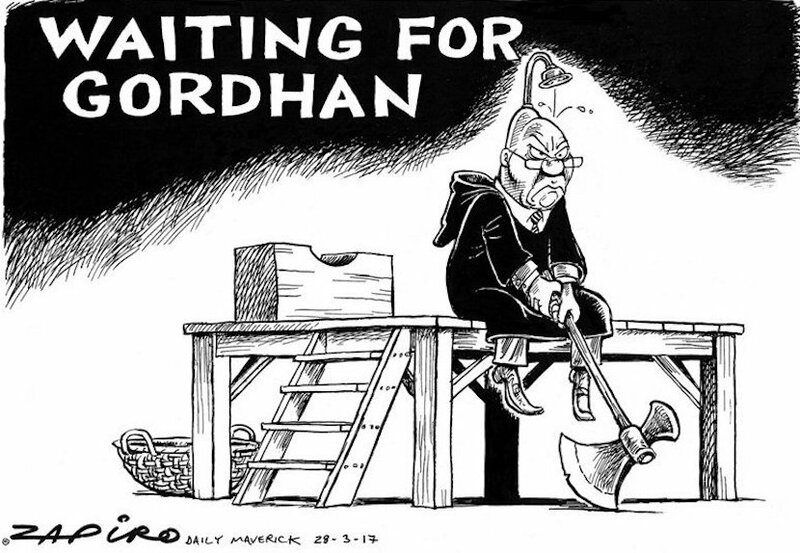 Responding to a question from Maynier about the fallout from the reshuffle, Gigaba said when he walked into the office on Friday (hours after his appointment as finance minister), S&P had already taken the decision to downgrade South Africa to junk status. “In my own opinion, we need to be fair. We’ve been in a slow growth environment for a number of years and the depreciation of the foreign exchange has been caused by a number of factors.